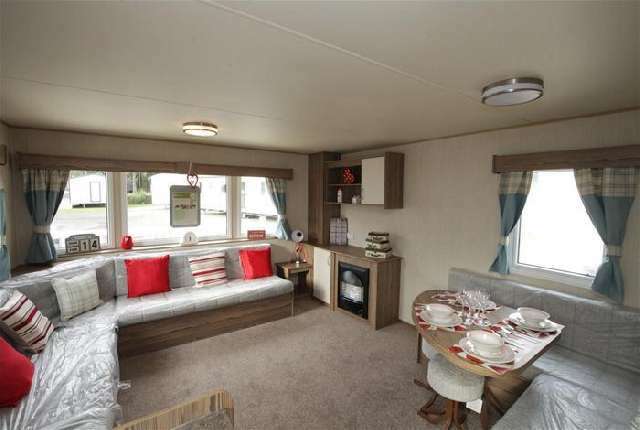 6 berth To rent 6 berth caravan in Ingoldmells near Butlins. Clean and Tidy most dates available.Prices from 250 per week. telephone:07958178186.